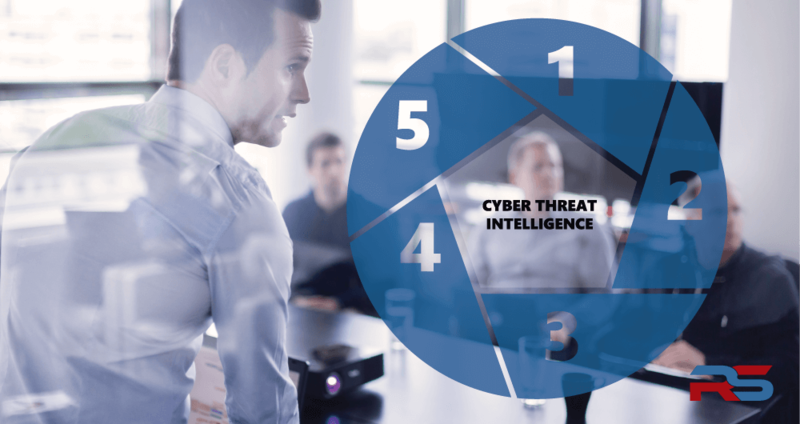 Are You Built to Defend Against Today’s Cyber Threats? Cyber security threats are evolving at a rapid rate, which makes it challenging for organizations to keep current with their internal and external threat landscape. In a race to keep pace, organizations often skip building foundational elements in favor of buying applications to enhance their protection measures. This approach does more harm than good.